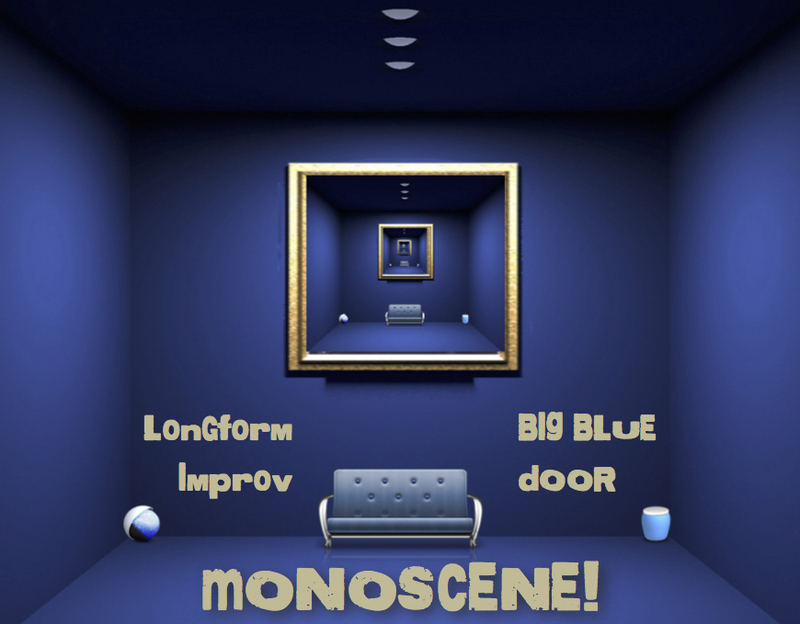 Thursday, May 21st, 7pm, Big Blue Door Improv Night returns to Cville Coffee for the final Monoscene performance! 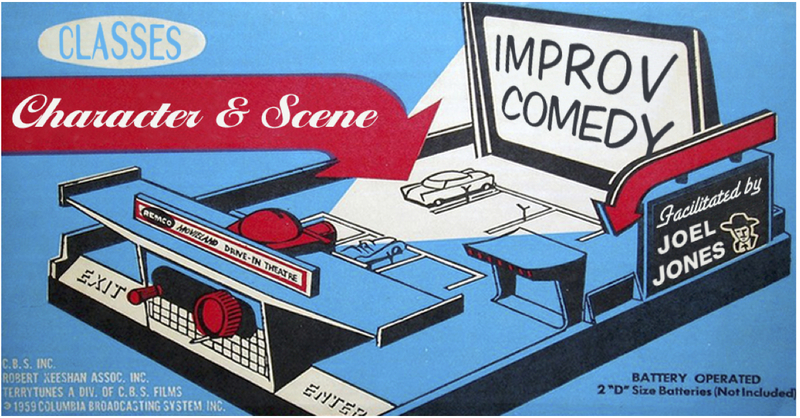 Come to Cville Coffee for our 7pm show and join our resident performance ensemble, The Placeholders (Larry Goldstein, Nik Hayes, Maya Hislop, Max Hoecker, Kirk Martini, Nauder Namaky, Erik Swanson, and Brian Weisbrod) as they perform a location-inspired improv style called Monoscene. 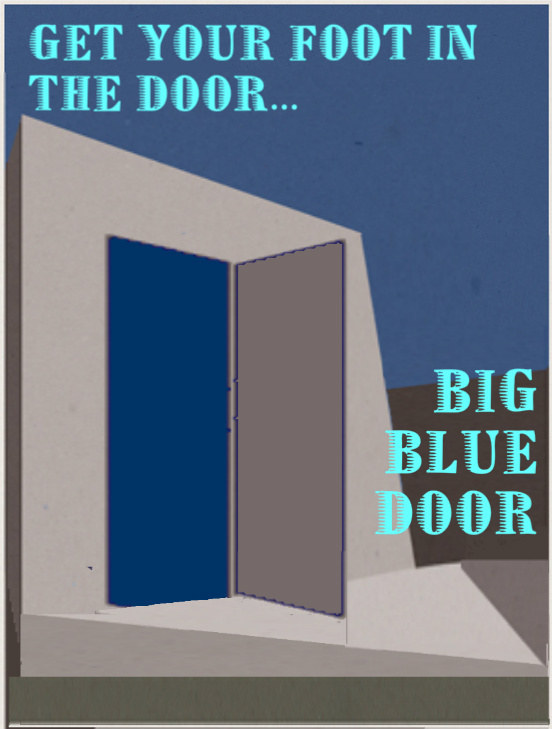 The perfect way to start off your summer is Improv 1 with Big Blue Door, our fun and fabulous introduction to longform improv comedy! Eight sessions plus a class showcase at Speak language center downtown. $145.